All patients are expected to have the right to video consultations in England by 2021 under the new GP contract. NHS England is hoping that such digital tools will improve patient access and convenience, and increase primary care efficiency through effective patient triage. For many GPs, such video triage services may seem a luxury. 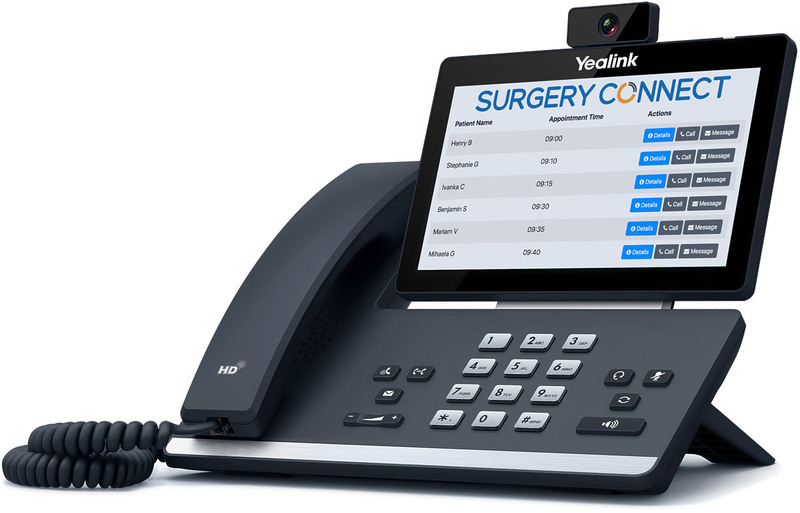 With Surgery Connect, secure and reliable video consultation is quick and easy. Secure, integrated, and available now, practices can use Surgery Connect for consultations and conversations with patients and professionals alike. Talk to us to discuss how you can approach and integrate video consultation with confidence. Downloading of a dedicated app is not required. The consultation will continue with both audio and video. For more information on the Surgery Connect Video Triage facility contact Sales on 0333 332 0000.